While many Section 4 schools field hockey teams for a regional league, Ithaca is the only team that plays in the NYSPHSAA. 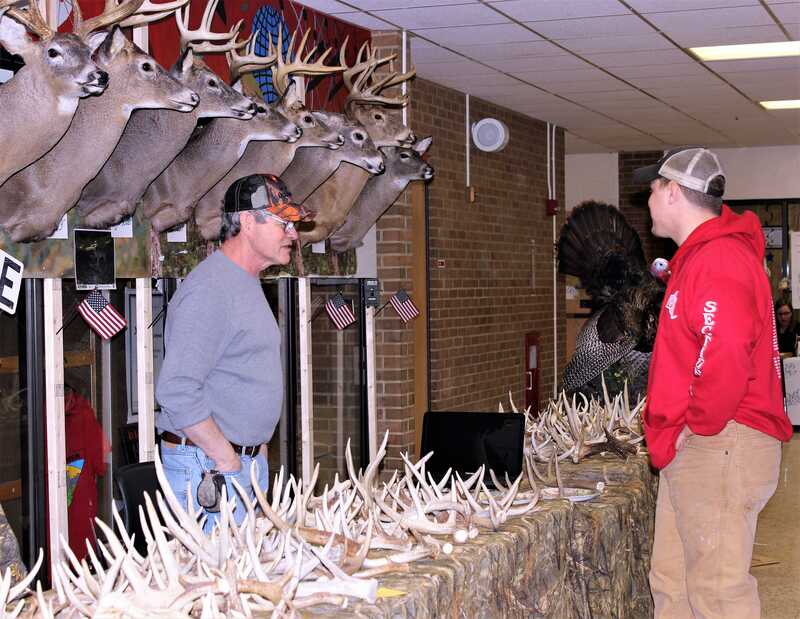 The annual Spencer-Van Etten Sportsman Day in early February is among several outdoor shows planned over the next few months. 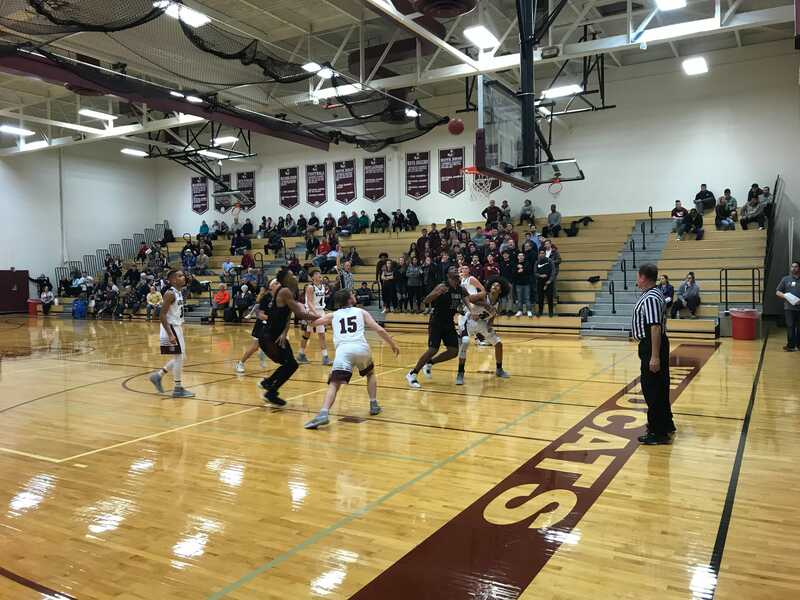 Keith Harris scores 23 points to lead Wildcats scorers.